*Images embedded from the Glyn Valley Tramway Trust's Flickr photosteam. The line had diverse customers, but the majority of its trade came from the slate, granite and other mineral quarries along its length. At its peak of operations, there were 4 steam locomotives, 14 carriages and over 250 wagons. The gauge was an unusual the 2' 4½", being approximately half of standard gauge. 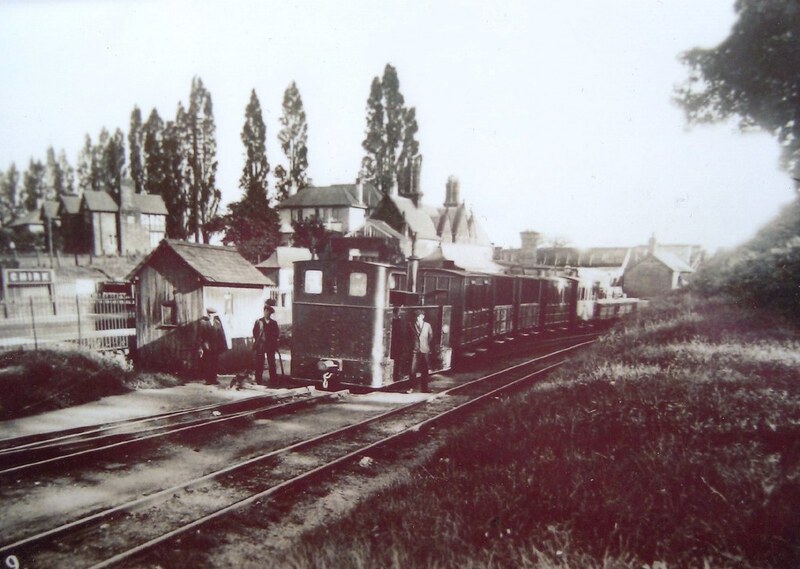 As with many rural railways of the time, the line eventually succumbed to competiton from the motor-car and bus. 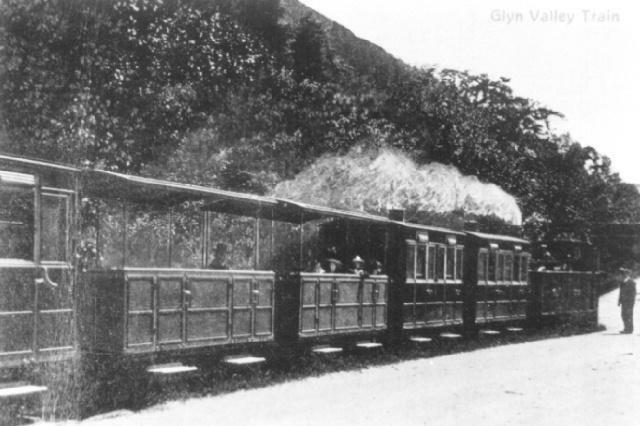 The Glyn Valley Tramway eventually closed in 1935, with all the locomotives and the majority of the rolling stock being scrapped. Two carriages did however survive, and are now restored on the Talyllyn Railway in Gwynedd. 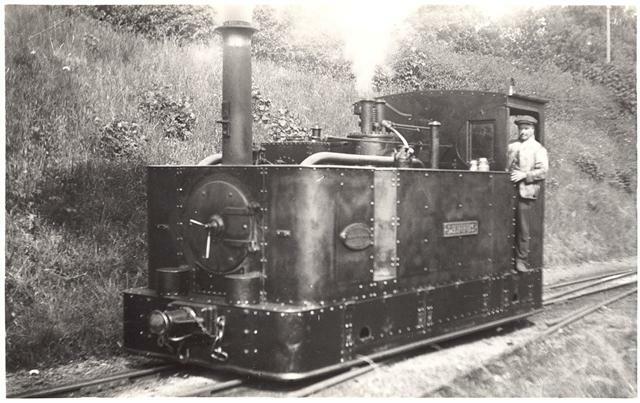 The Glyn Valley Tramway was converted to steam power in 1889, and Beyer Peacock of Manchester were given the contract to build two suitable locomotives. 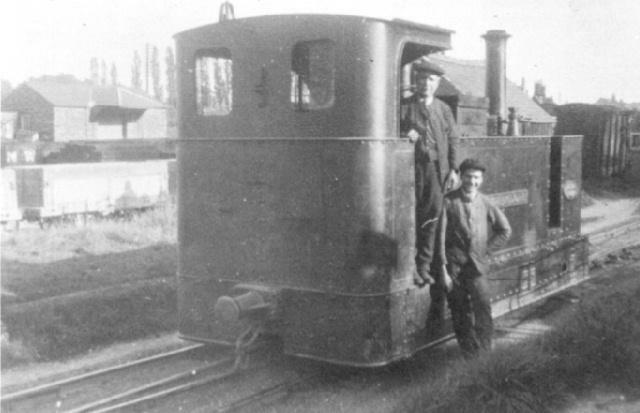 These 0-4-2 side tank locomotives were named Sir Theodore and Dennis,. 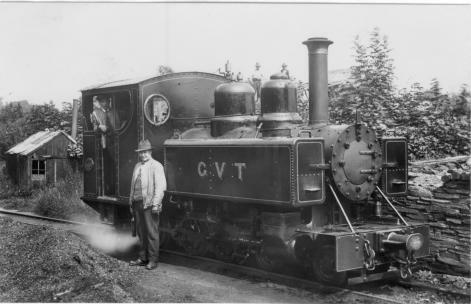 Three years later additional motive power was required and a third locomotive of a slightly improved design arrived, named Glyn. 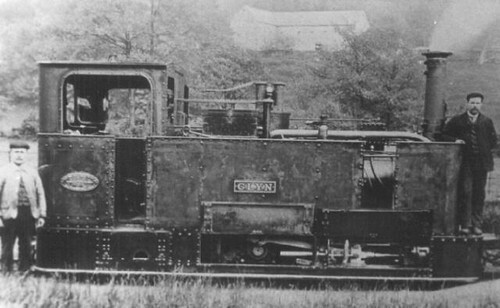 These unique and characterful locomotives operated on the 2' 4½" gauge line between Chirk and Glyn Ceiriog until its closure in 1935. 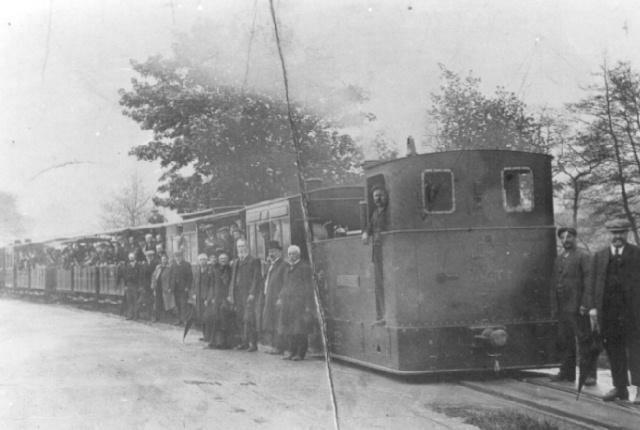 The locomotives were required to conform to tramway regultations, this inlcuded having skirts to hide the motion and a speed restriction of 10mph. They were intended to run cab first to give the driver an unobstructed view of the road ahead, with turntables located at each of the main stations along the line. The distinctive pipework beside the boiler forms part of the condensing apparatus, where exhaust steam from the cylinders was diverted back in to the water tanks to be reused. By the 1920's, the original three locomotives were becoming very run down. Additional motive power was provided from a former War-Department Baldwin 4-6-0. This lcomotive was re-gauged and overhauled by Beyer Peacock.